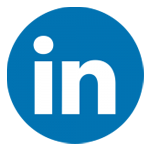 World’s Best Dives helps scuba divers find up to date information & reviews on the Top Diving Destination, Top Dive Store for learning to dive and for diving equipment to buy. A community of divers sharing their knowledge and experience to help their fellow divers! DiveBuddy is an online scuba community that begin in 1998. Tens of thousands of scuba divers use DiveBuddy for everything related to scuba diving, not just finding a new dive buddy. With educational scuba articles, in-depth forum discussions, amazing underwater photos, detailed dive sites and more…DiveBuddy.com is a wonderful resource for every type of scuba diver. Making exercise enjoyable, entertaining and goal orientated is essential to keep people coming back for more. Ride Fit™, developed by fellow diver Gary Hawkins, is an exciting series of virtual indoor cycle and elliptical training videos providing cardio workouts. 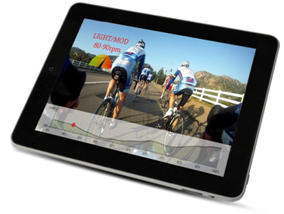 To provide the most realistic virtual workout experience possible, Ride Fit™ videos are shot from the first person perspective using bike-mounted video cameras. Divers will experience, as closely as can be achieved in an indoor environment, actually being there on the road. 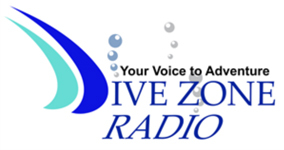 Dive Zone Radio started out quietly but is already the foremost radio show on scuba diving, dive and adventure travel, and marine topics in the western United States. By involving leaders in dive retail, medicine, health and travel the hosts bring to diving what divers have been needing and did not have, a single voice where fun, education and community eliminate exclusivity.